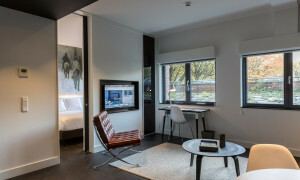 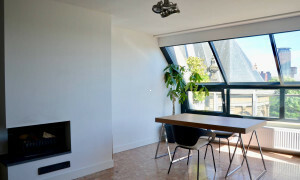 Beautiful upholstered Apartment with balcony for rent in Den Haag with 1 bedroom and situated in the Centrum district. 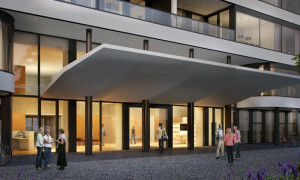 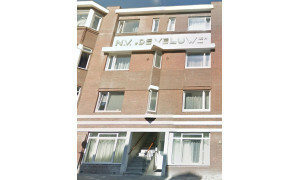 Nice Apartment with balcony for rent in Den Haag with 1 bedroom and situated in the Centrum district. 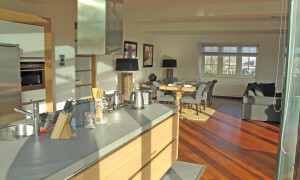 Spacious furnished Apartment with balcony for rent in Den Haag with 2 bedrooms and situated in the Centrum district. 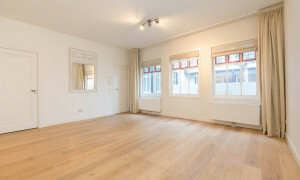 Beautiful Apartment for rent in Den Haag with 2 bedrooms and situated in the district. 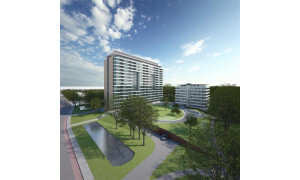 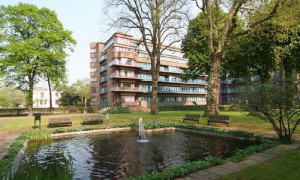 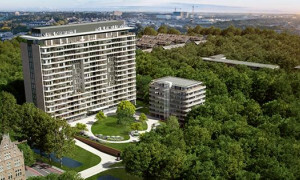 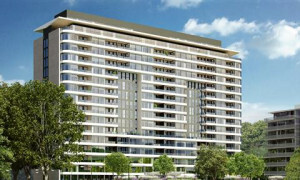 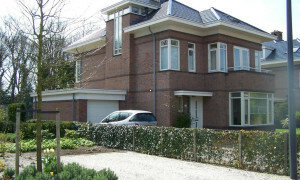 Conveniently located Apartment for rent in Den Haag with 2 bedrooms and situated in the district. 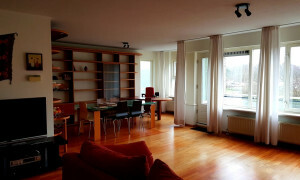 Lovely Apartment for rent in Den Haag with 2 bedrooms and situated in the district. 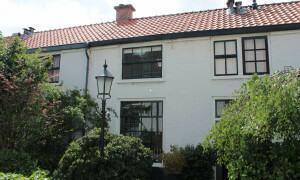 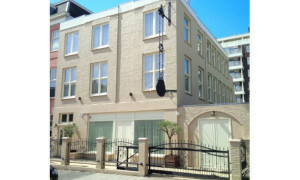 Conveniently located Apartment for rent in Den Haag with 3 bedrooms and situated in the district. 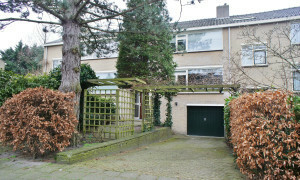 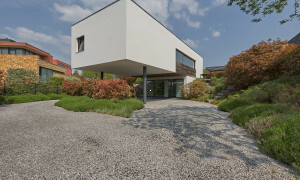 Offered for rent by: Estata Makelaars O.G. 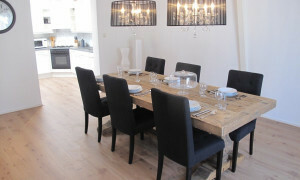 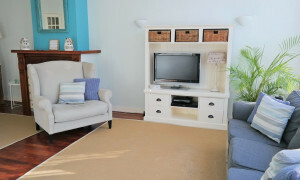 Comfortable furnished Apartment for rent in 's-Gravenhage with 1 bedroom and situated in the Scheveningen district. 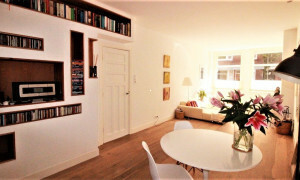 Comfortable furnished Apartment for rent in Den Haag with 1 bedroom and situated in the Stationsbuurt district. 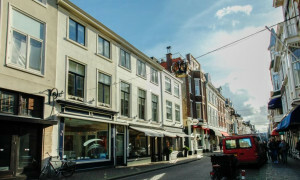 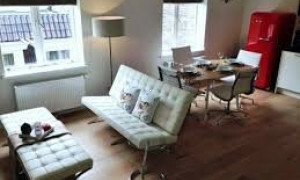 Nice furnished Apartment for rent in Den Haag with 1 bedroom and situated in the Zorgvliet district.